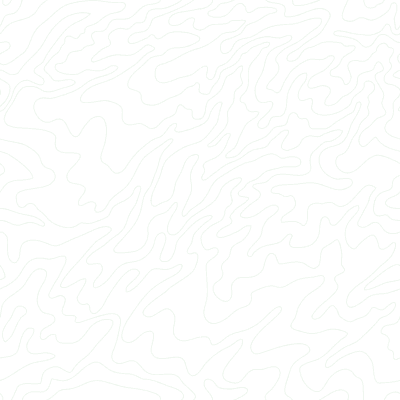 This form will import your GPS data file (e.g., GPX), or plain-text data (tab-delimited or CSV), and create a KML file that you can view in the Google Earth application or import into Google's "My Maps"/"My Places" system. If you want to add altitude information to your KML file, enable the option labeled "Add DEM elevation data." 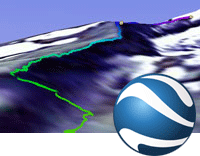 GPS Visualizer's server hosts a 200GB database of digital elevation data that can be integrated into your data.